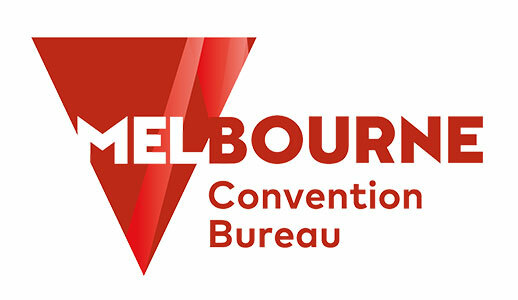 Voted the world’s most liveable city for six years in a row, Melbourne is Australia’s undisputed business events capital. 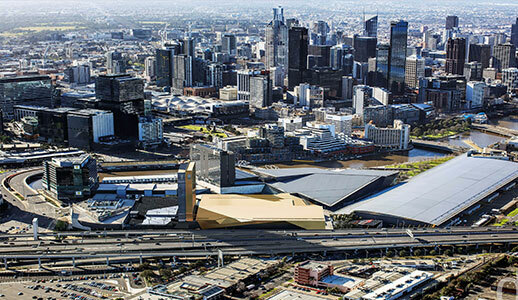 The southernmost city of mainland Australia is a creative, exciting city with always something new to discover. 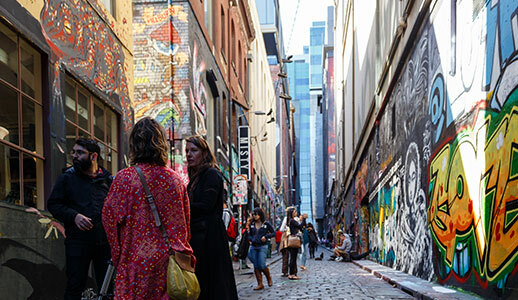 Melbourne transforms the everyday into an immersive experience, rewarding tvisitors who explore and uncover its secrets in the labyrinth of interconnecting streets and laneways. 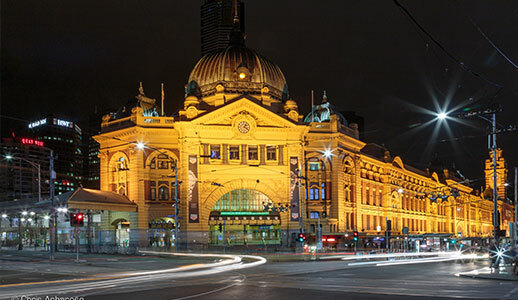 Melbourne has a cultural depth and multicultural diversity people expect from a major global city but with a relaxed attitude that makes it easy for visitors from anywhere around the world to feel at home. 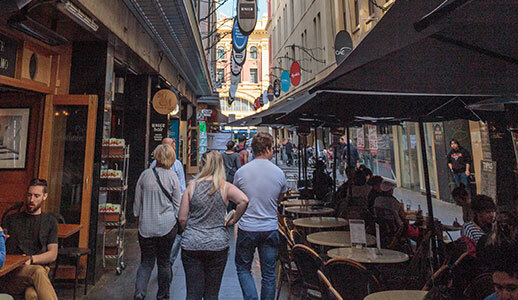 The city is constantly changing and evolving with many new restaurants, hotels, events and attractions opening throughout the year. 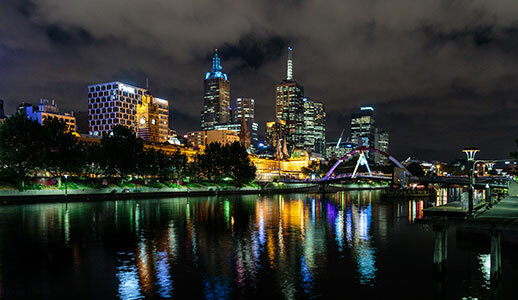 Delegates to Melbourne will have no trouble filling their downtime during a conference or business event and for those who want to explore further afield, the unique natural beauty of southern Australia is just a short trip away. 360 Lexington Ave, 10th Fl.